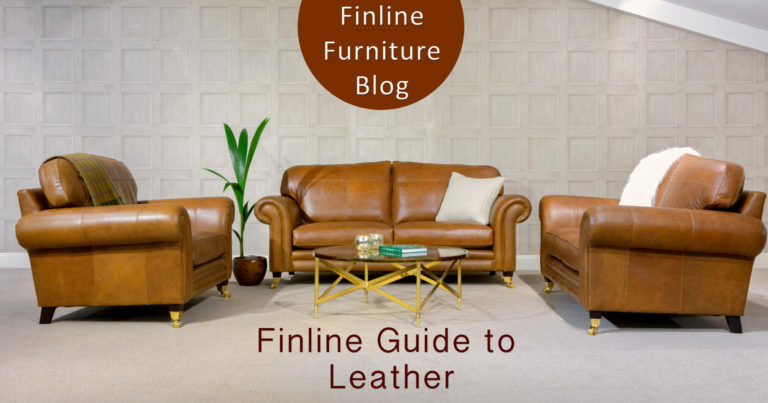 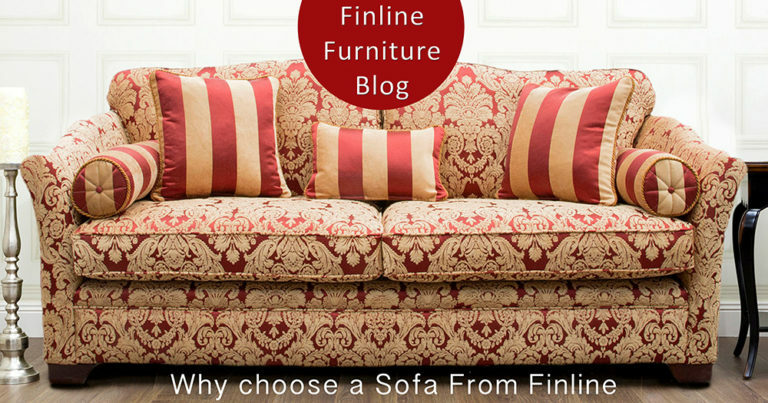 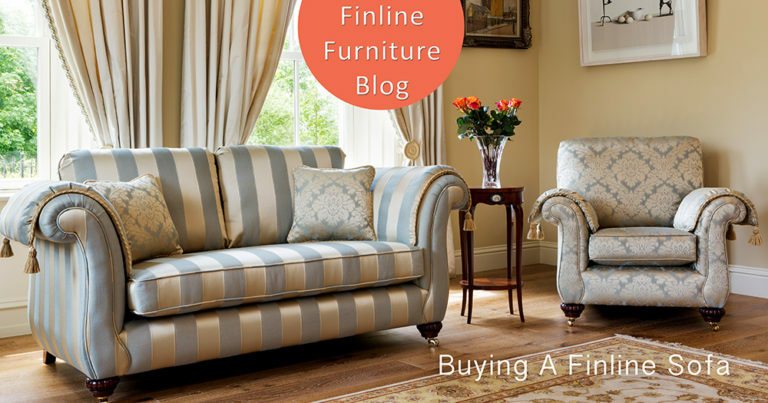 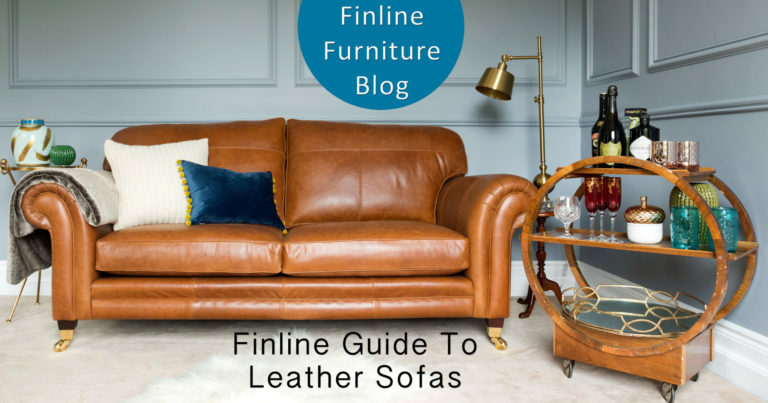 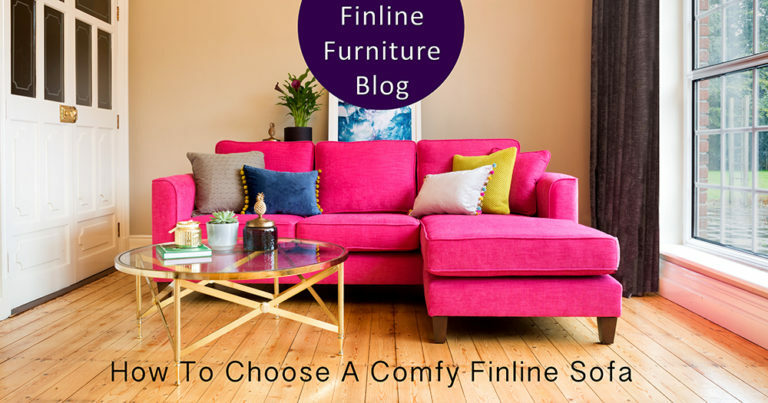 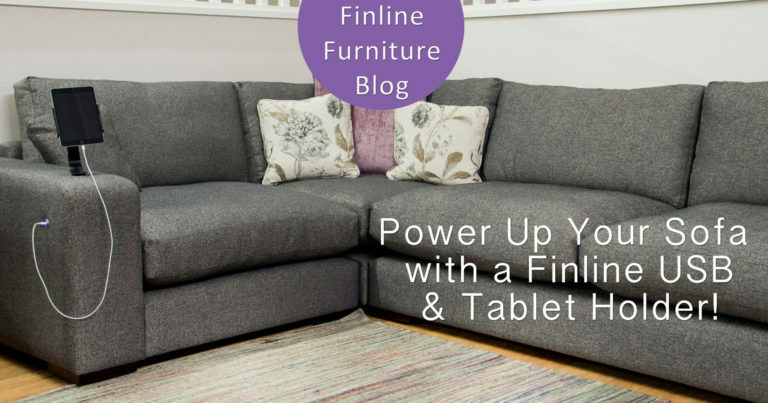 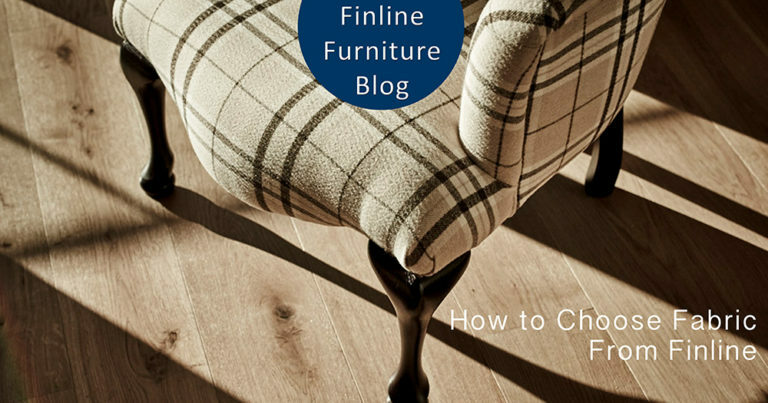 Power Up Your Sofa with a Finline USB! 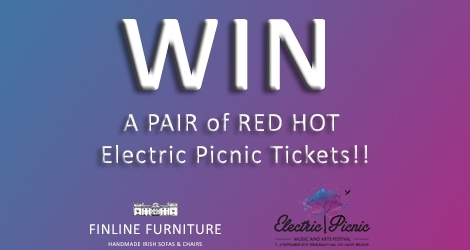 Win a PAIR of RED HOT Electric Picnic Tickets!!! 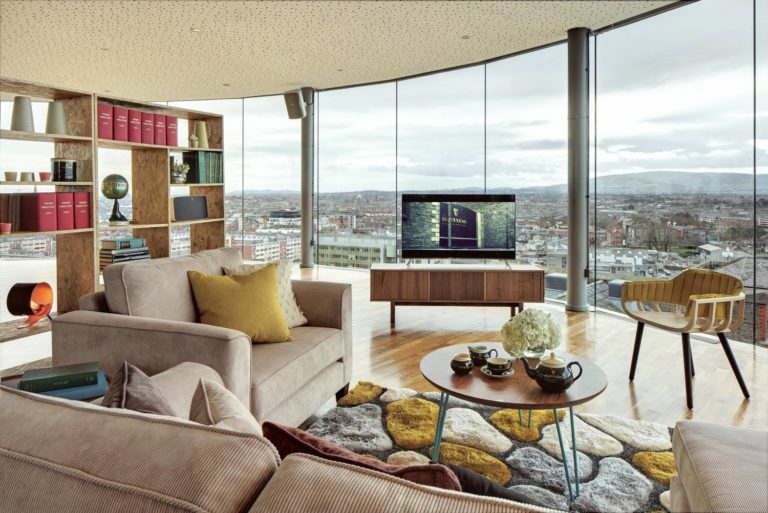 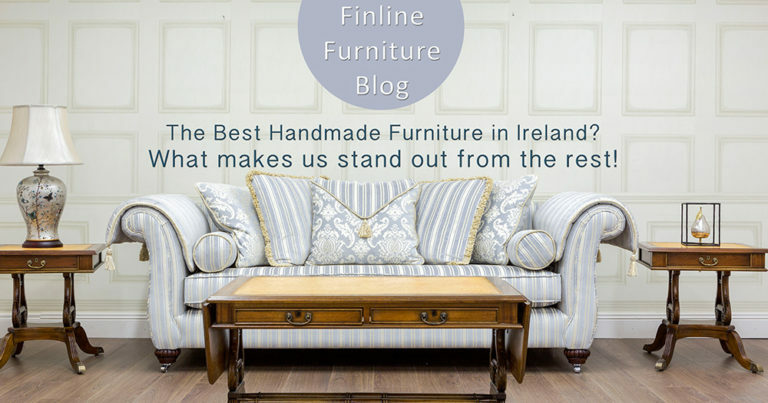 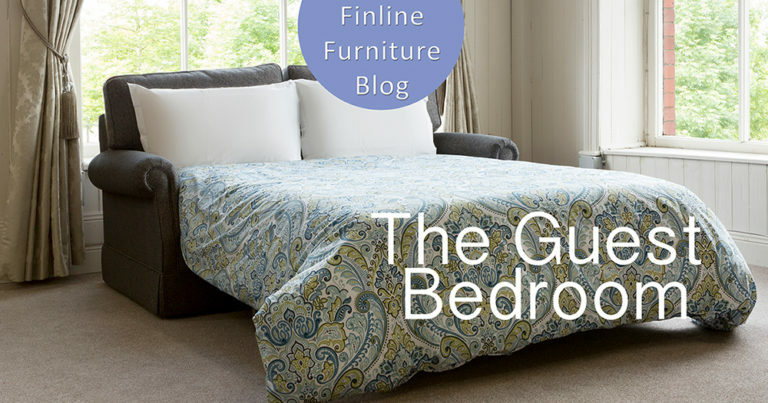 The Best Handmade Furniture in Ireland?